2. 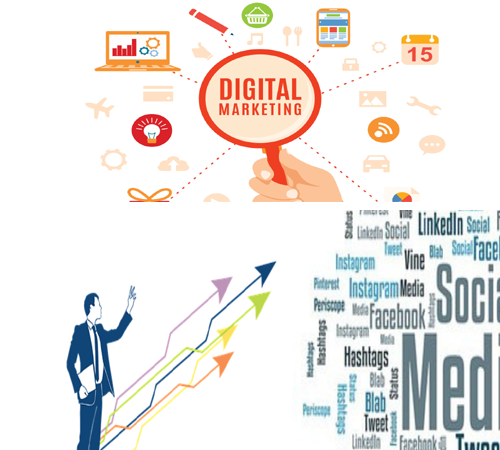 What is Traditional & Digital Marketing? • What is the brand story ? 3. What do Search Engines Look? 5. How Search Engines work? 2. Who is an Influencer? 4. Why influencer marketing is effective? 6. How to nail Influencer Marketing? • What is Email Marketing ? • What do marketers need to do in 2018 to comply with GDPR changes? • What is Transactional Email ? • What Marketing Email ? • Where Does Email Fit In? • What is POP Marketing? 1. Why Lead Generation is important?